The head of the Russian Liberal Democrats has urged the State Duma to make a statement on civil peace and national reconciliation. 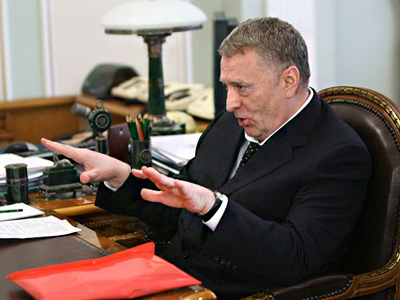 ­Vladimir Zhirinovsky has submitted a draft statement to the lower house. He wants the parliament to stress that Russia must not allow anyone to launch civil wars or stir up class, national, religious or other enmity in the future. 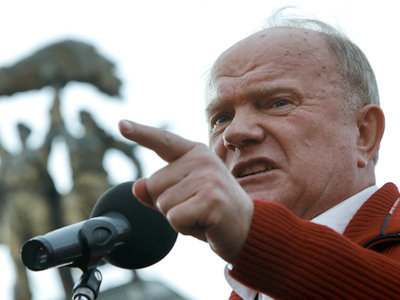 It is necessary to save citizens, to “save Russia,” the politician believes. The Liberal Democratic Party had already tried to persuade the State Duma to adopt a statement and an act of parliament on “national reconciliation” a year ago, but to no avail. 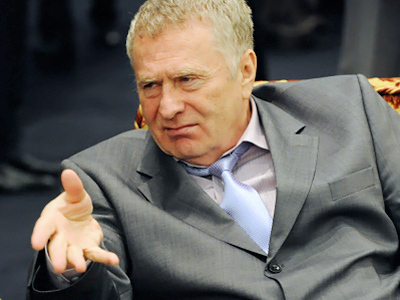 Now this is still a topical issue for the country, Zhirinovsky believes. The events in the Arab world that have happened this year have shown that “dictatorial, authoritarian regimes, corruption and impoverishment of the population have led to bloodshed, destabilization of the situation in some states of the region and have threatened security in the whole world,” he said in the draft statement. According to the LDPR leader, who is also a deputy speaker of the State Duma, in this situation security of the Russian state must be only ensured by reliable defense and national accord. The state bodies, regional authorities, public unions and the mass media should be guided in their work by tasks of strengthening “civil peace and national accord,” Zhirinovsky said. So far there have been no signals that the parliament will discuss the new initiative of the LDPR leader. However, opponents of the Liberal Democratic Party may take it in the context of the forthcoming campaign for the parliamentary election in December. Other parties have recently announced their own plans to consolidate Russian society. 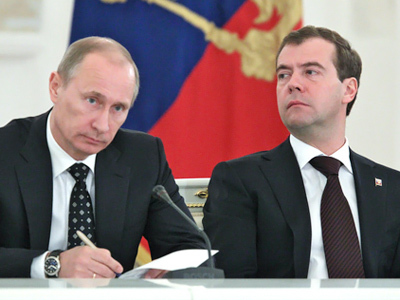 The ruling United Russia party, headed by Prime Minister Vladimir Putin, is creating the All-Russia Popular Front. The Communists have promised to create the Home Guard movement, while the Fair Russia party will establish the union of its followers. 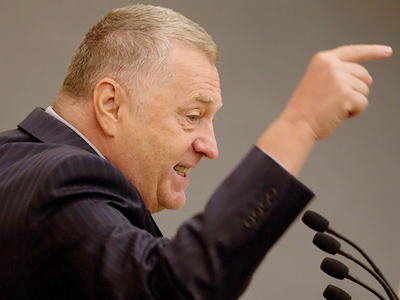 As for Zhirinovsky’s initiative, the opponents may recall his tough statements against political rivals, first of all the Communists and Fair Russia. The leadership of Chechnya and Dagestan in January accused the LDPR leader of “inciting interethnic hatred” after he said in a TV program that the people in the North Caucasus pay less tax and get more subsidies from the federal center than other Russian regions.